alaTest has collected and analyzed 14 reviews of MSI GT75 8RG Titan. The average rating for this product is 4.4/5, compared to an average rating of 4.1/5 for other products in the same category for all reviews. Reviewers are impressed by the connectivity and screen. The keyboard and sound are also mentioned favorably, but there are some mixed comments about the price and portability. Some have doubts about the energy efficiency and usability. We analyzed user and expert ratings, product age and more factors. 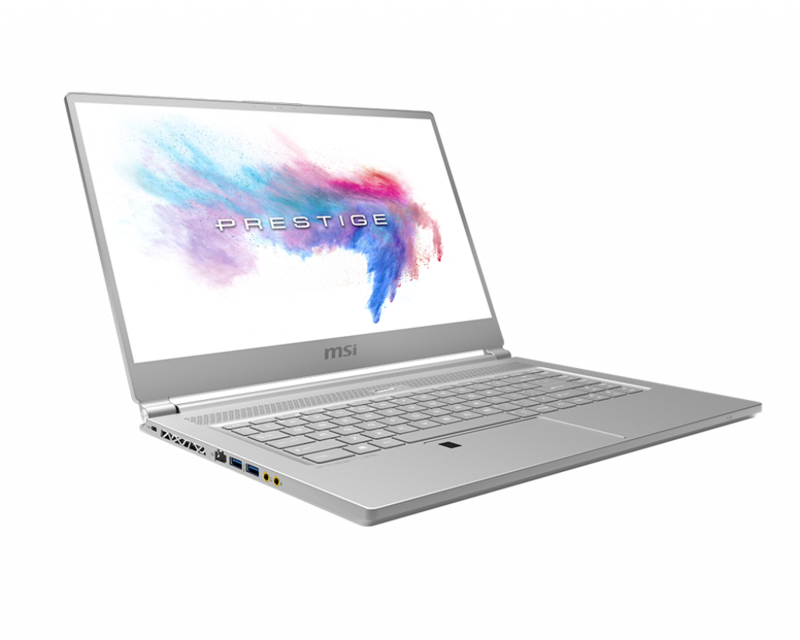 Compared to other products in the same category the MSI GT75 8RG Titan is awarded an overall alaScore™ of 93/100 = Excellent quality. 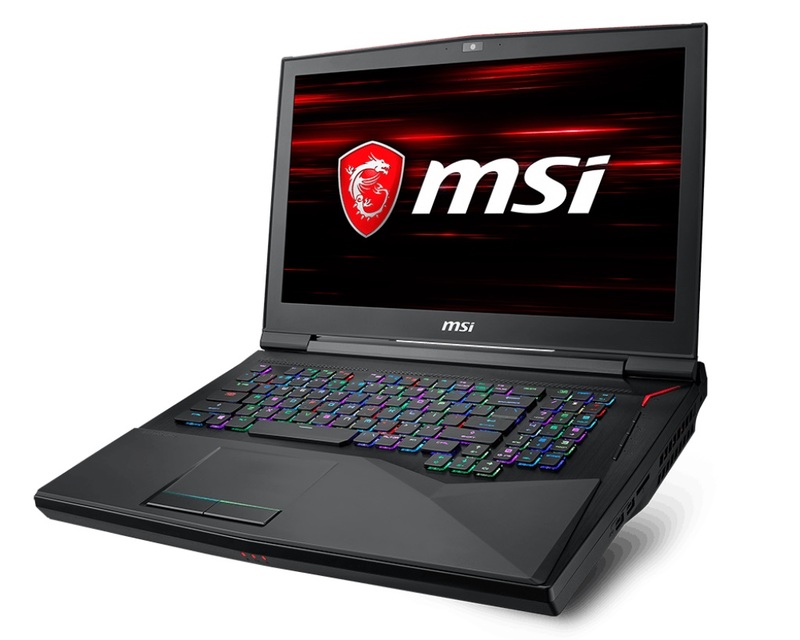 "Tried MSI Gt series on EGX event, and always want to have one. Finally get one now and the performance is amazing, especially its per key RGB function. I could still see my key broad clearly and just recognized by its color even under dark environment. " "Mainly using for gaming and occasional editing in Adobe Premiere and it's very smooth thanks to the GTX 1080. Back lit keyboard is a great touch. Larger SSD would have been nice however. Of course it's pretty heavy so bare that in mind."